Recorded in 1990 for Central TV's Bedrock series, this show sees the late 80s/early 90s Cousins, Demick, Hooper, Hudson, Parren, Willoughby line-up put through their paces on the then more or less standard Strawbs set. 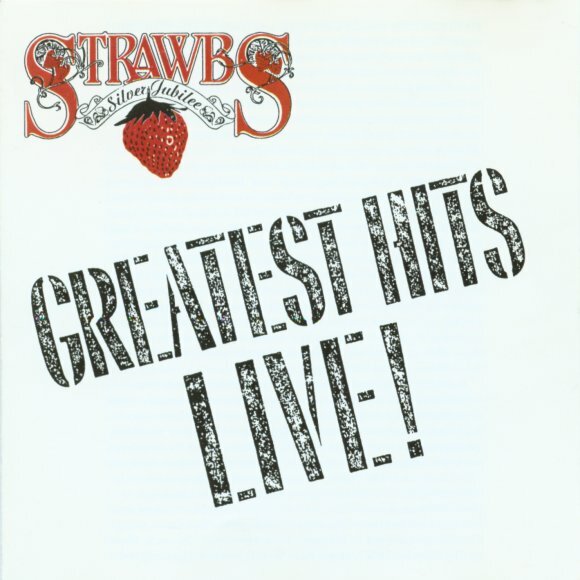 This was first made available in 1992 as a video in both PAL and NTSC format of the same title - Strawbs Greatest Hits Live. More recently, in 2001, it was re-issued on DVD (and VHS) as Classic Rock Legends. The starred tracks below only appear in audio format.